Gerald B Ditz, 81, of Houston TX entered the presence of Our Lord Friday,May 11, 2018 after a swift battle with cancer. Surrounded by family, he passed peacefully at home in Houston TX. Born July 11,1936 in Marble, Pa he was the son of Joseph M. and Gertrude M. Fasenmyer Ditz of Fryburg, Pa. He graduated at North Clarion H. S. in 1954. 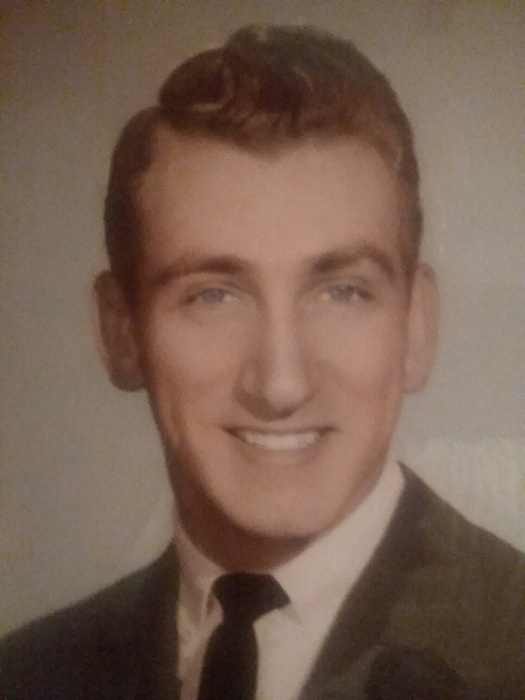 In 1961 he graduated from Gannon College with an Engineering degree. He excelled in the Gannon Rifle Team. In 1961, he went to Merida Yuc. Mexico to enter a 2 year missionary program sponsored by The Maria House, affiliated with the Peace Corp. He met Maria Cristina Bolio in Merida and married her June 22,1963. He was highly valued in the Electronics manufacturing field for 29 of his 40 year working career having worked for Erie Technological Products, Tempsa Technologies, North American Philips Corporation and Spectrum Control Technologies. He was always happy to report that one of his prized electronic components was still on the moon. From 1972-1983, to be closer to family, he managed Delaney Hardware in Clearfield, Pa and enjoyed being a Rotary Club member and established a R/C Club. His interest included Hunting, fishing, R/C Models, antique cars, bowling, and visiting his beloved walking group. After retiring in 2001 he enjoyed traveling and photography. Gerry was a doting husband, devoted father, loving brother and grandfather, thoughtful to family and friends. He was that special kind of man that naturally did well at all he endeavored and always took that extra step to please everyone. He was compassionate, generous and intelligent. We shall miss him yet we are blessed by lots of memories, photos and funny emails. Surviving are his beloved wife; three children, Jerry, Tisi and Lisa; grandchildren Michael, Jerry III, Lysa, Karen, Jared and great grandchild,Nash; also his brother Merle Ditz of Houston,TX. A Memorial Mass will be celebrated at 10 am on Wednesday, July 18, 2018 at St. Michael Church in Fryburg, with Rev. Joseph Czarkowski Pastor presiding.